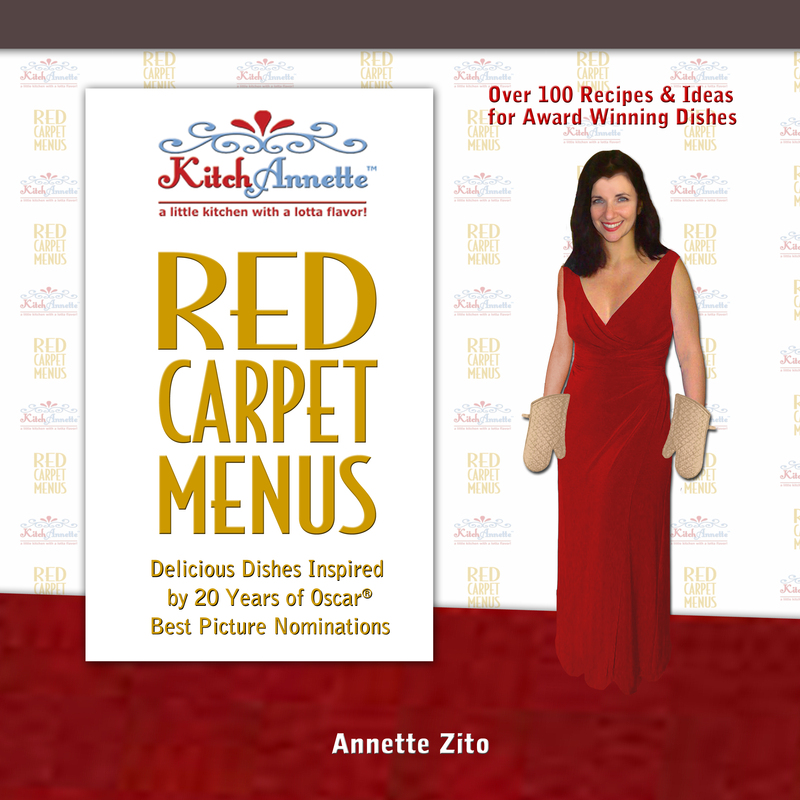 Preparing for this year’s Red Carpet Menu for Oscars® was a lot of fun but also a lot of calories and rich ingredients!!! As I honed the various recipes, I was indulging quite a bit – everything was so decadent and delicious and I wasn’t being conservative in my tastings. Now it’s time to get back to some clean eating – Spring is around the corner and I want to be my best for the good weather. Luckily there are many yummy meal choices that are also really nutritious! 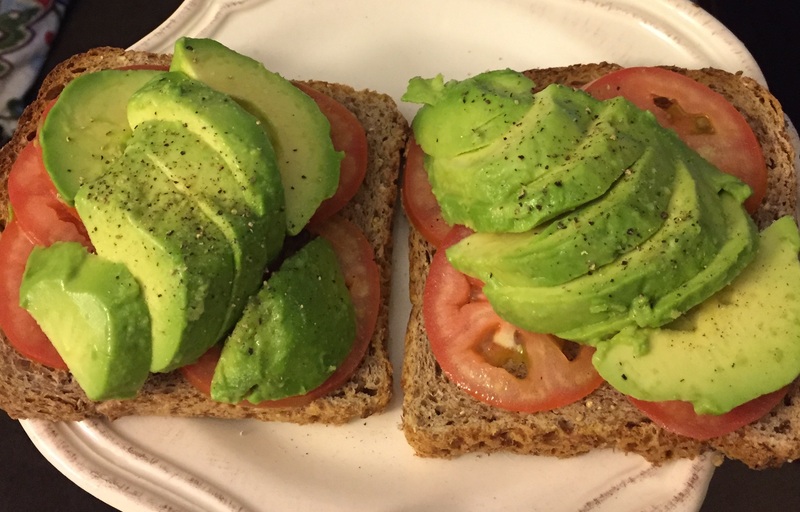 One of my favorites is Avocado & Tomato Toast. It’s easy to make and so satisfying! 1) Carefully split and slice avocado. 2) Cut the tomato into thin slices. 3) Toast the bread, layer with tomato, then avocado. Season with salt & pepper. It’s sooooo good! Having half earlier in the day then following up with the other half a couple of hours later is even better! Making healthier choices is far from boring and very flavorful! YEAH! « Petite Potato Piles – Creamy Thyme!